My style at home is kind of comfy-contemporary, and I like to throw rustic and modern touches in as well. 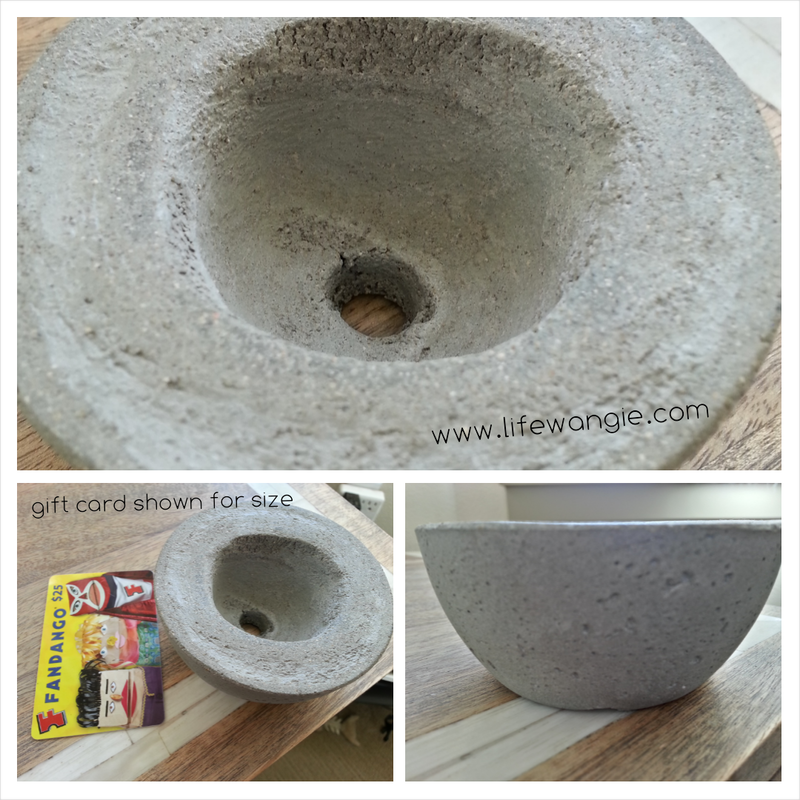 So when I ran across Anson Design Co., I was intrigued by their line of concrete planters and candle holders. Anson kindly sent me a few of their items to review. 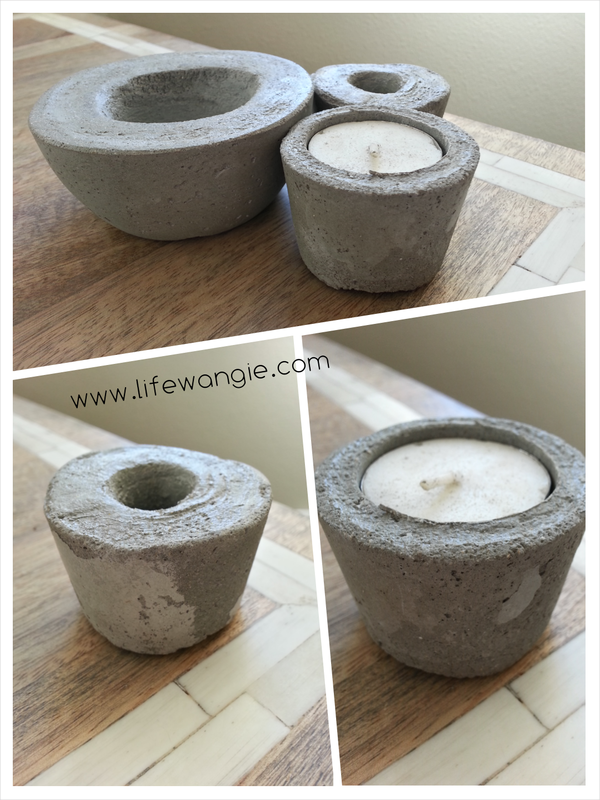 I received three tiny, very cool items - A small plant pot and two small candleholders. For some reason I thought these were going to be super heavy, but they aren't. They are pretty light. They are quite small, but I still thought they would be heftier. That's not a complaint, though. I kind of like that they are lighter and easy to move around and so forth. I love the votive holder and the other candle holder would be cool to have for a dinner party. I almost want to put a tall candle in that one and set it close to the votive- would that be weird? In their Etsy shop, they show another tiny planter planted with one succulent, which is a really cool idea that I am going to try out. You can also buy some of their items pre-planted. I don't really have a ton of room or patience for plants, but I think I can handle a teeny tiny planter with one small plant in it. I love how dainty, but at the same time, rustic this planter is. I took a picture of it with a gift card that I had sitting there which is the size of a normal credit or debit card. So small! It's got kind of a rough texture, which I really like because it's a contrast to its daintiness. The tiny planter has a drain hole and I am trying to decide what to use as a tray under it since I can't put these outside. I was thinking a really cute girly pink tea saucer might be cute, or going a completely different direction and doing a kind of earth tone pottery thing. What do you think?